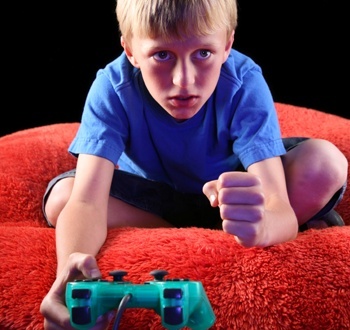 How games might affect children at different stages of their development is an important idea to consider, but it's impossible to make definitive judgements. No matter which side of the fence you're on, little in this Kids and Gaming topic can be captured by headlines or one-off studies. It's complicated. And, sure, that can be ominous. When I first started work on a book called Game Addiction, I knew full well that some regular folk would expect unflinching simplicity: "Children at age X should always do Y; letting kids game more than N hours per day is kuh-raaaazy," etc. Journalists love simplicity, too. Imagine the Washington Post writer with five inches of column space and a readership that hasn't gamed since Pong. Simple extremes make for handsome reading. Clark discusses the opinions of experts on how gaming affects each stage in child development, and then offers his own thoughts in Developmental Stage Select. Read the full article and offer your own two cents in the debate.